Special fields require special products. This applies especially to medical technology. 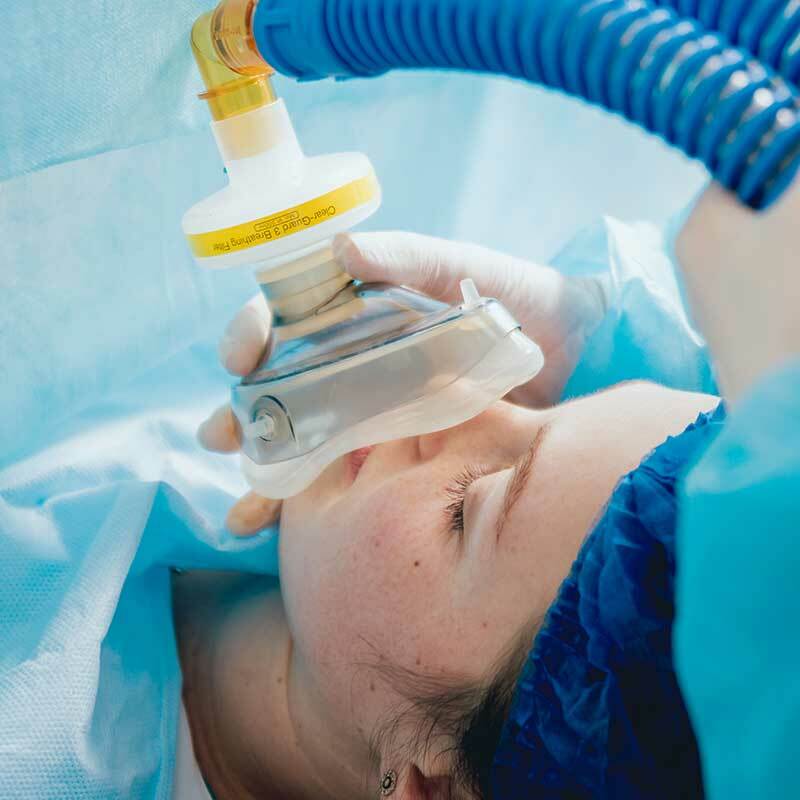 Sensitive applications, critical situations, and patient health concerns require precisely mixed and specially produced gases. 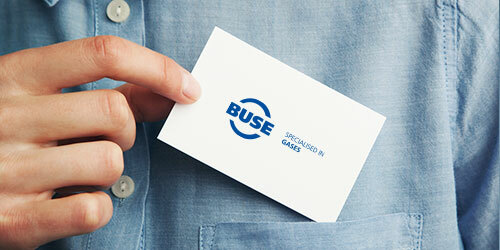 BUSE is your contact when it comes to such products. We distinguish between pharmaceutical gases and medical products. This depends on the preferred application. They’re more than just pills. 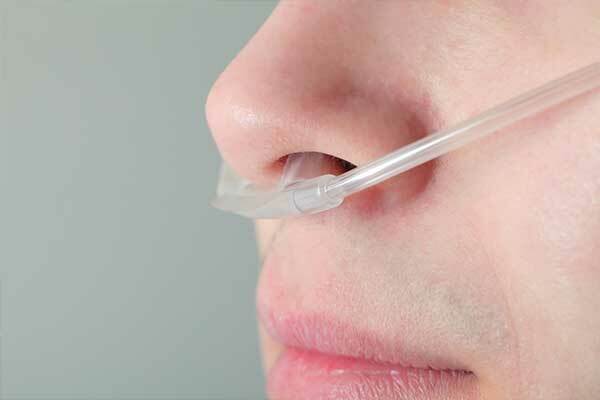 Medical gases are also used as medicines. They, too, can have a preventive and/or healing effect, e.g. to positively influence physiology. 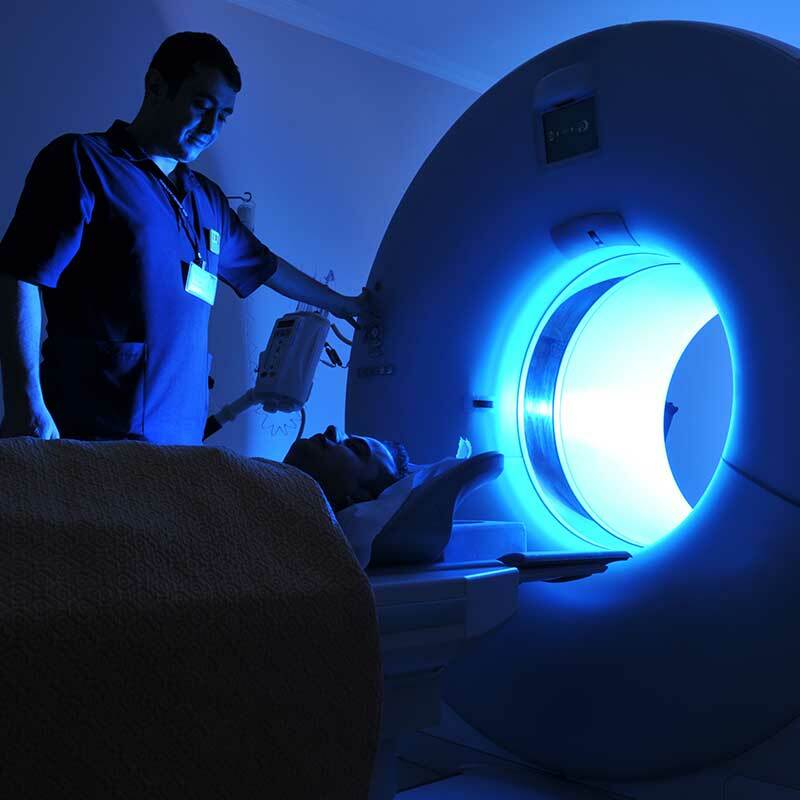 They are also used in prevention and patient therapy as well as in the context of medical diagnoses. 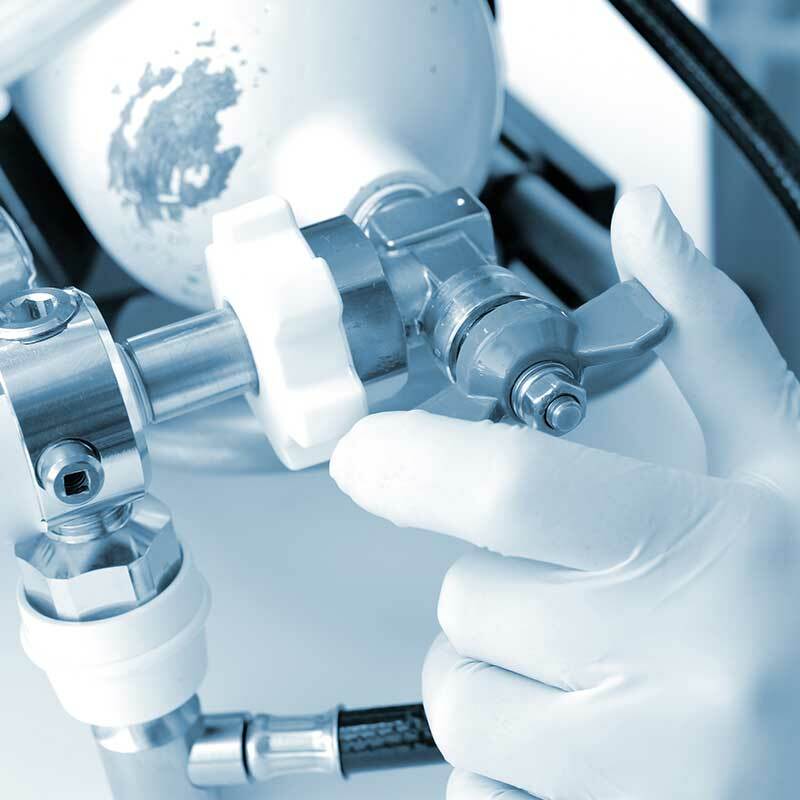 Our gases are subject to high quality standards such as those laid out by the German Medical Products Act. And that is exactly what we provide. The somewhat less complex variant. This is due to the fact that medical products do not focus on the interaction between the human body and the preparation. Here, the product only works in one direction and acts on the body. 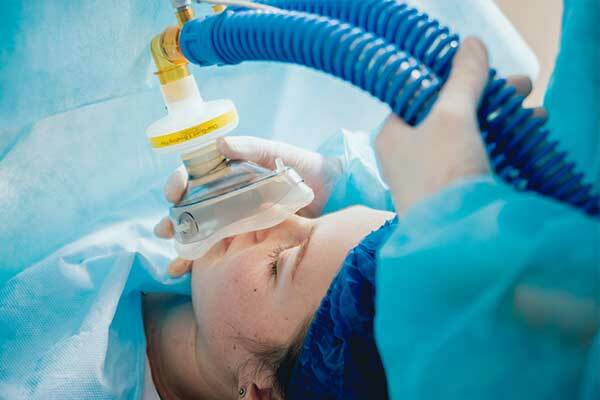 For instance, medical gases are used in processes such as surgery. Such interventions would be inconceivable without them. 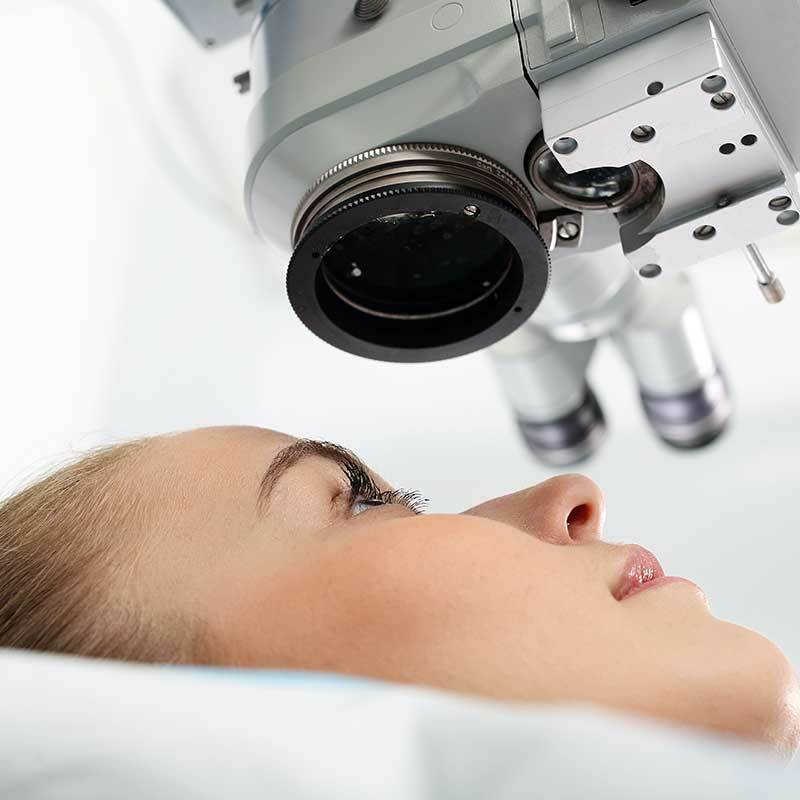 They are also used to check lung function and for therapeutic purposes.